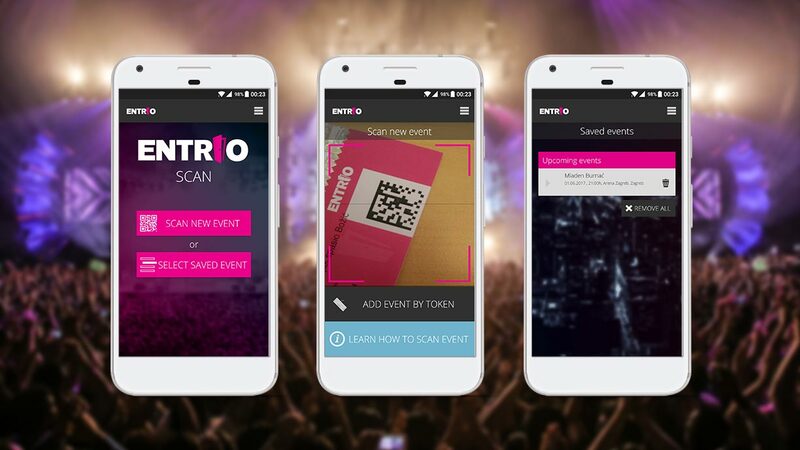 Entrio is the fastest growing ticket selling platform in Croatia. Apart from selling tickets they support their event organizers with a range of tools to help them run their events. One such tool is a scanning app that organizers use to validate visitors tickets at their event. We helped Entrio out with the development of this cool app.